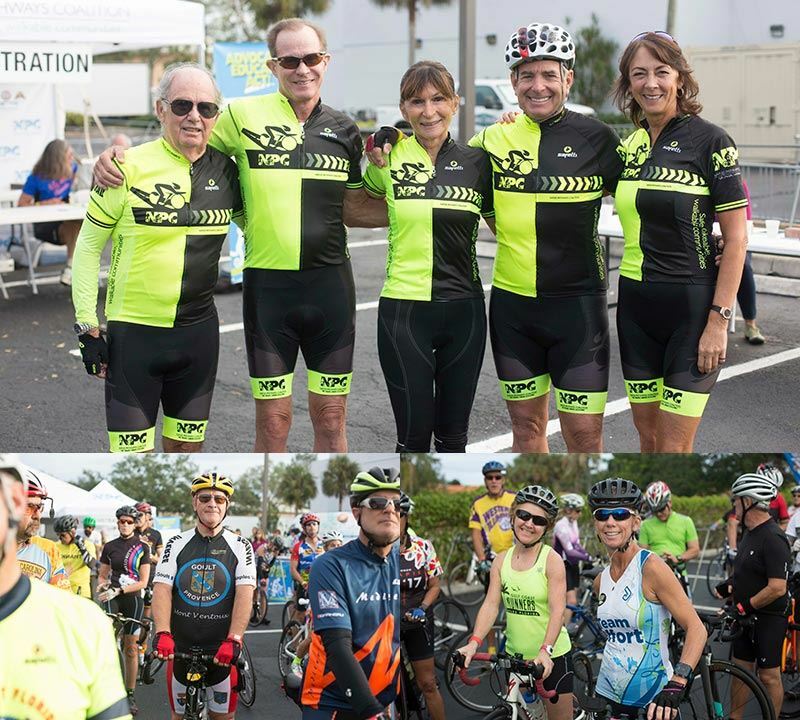 The Florida Community Bank Iron Joe Turkey Ride is Naples’ Sunday-after-Thanksgiving cycling tradition. In its 13th year, the event is named in honor of bicycle advocate and world-class Iron Man athlete Joe Bonness. Joe is one of the original founders and past presidents of Naples Pathways Coalition. The revelry begins and ends in the side lot of Fit & Fuel Bicycle Café in the Pavilion Shopping Center on Vanderbilt Beach Road. There are fully supported rides for all levels – 62 , 40, 20 miles - and a 5 mile Family Fun Ride with a new scavenger hunt this year! Proceeds from the event help fund the work of Naples Pathways Coalition.